high cost of replacing contaminated working fluid. 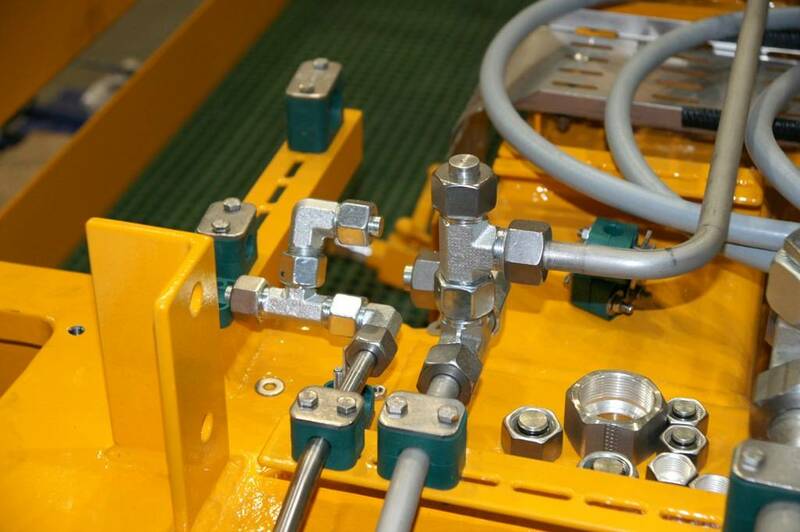 In order to reduce costs of repairing hydraulic equipment, to decrease turnaround time and reduce downtime, it is necessary to regularly monitor and filter working fluid. GlobeCore is the leading hydraulic oil filtration plant manufacturer. The main advantage of GlobeCore equipment is its versatility: acquiring one plant, you get the opportunity to work not only with hydraulic oil, but also with other types of oil, without any complicated design modifications. Saving the customer’s money and being ecologically friendly – these are two major principles of GlobeCore. Entrust your equipment working fluid filtration to professionals!